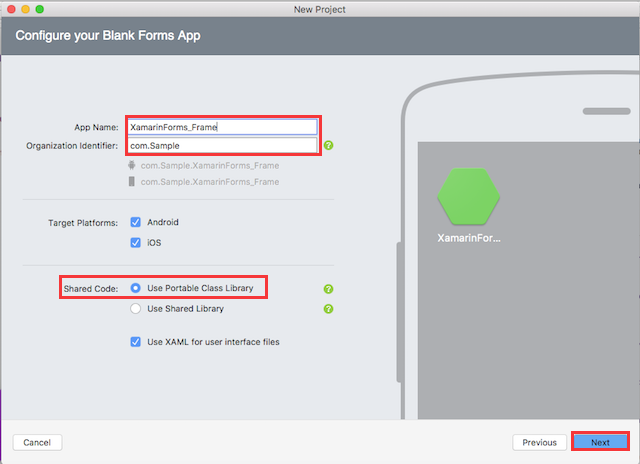 In this article, you will learn how to use Border Shadow Effects Using Frame Renderer in your controls in Xamarin forms. 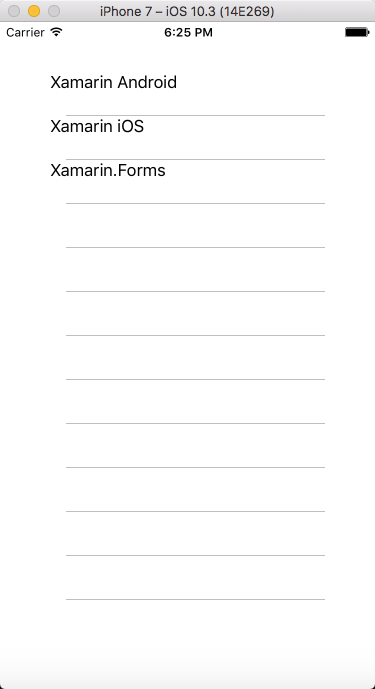 Xamarin is a platform to develop cross-platform and multi-platform apps (for example, Windows Phone, Android, iOS). 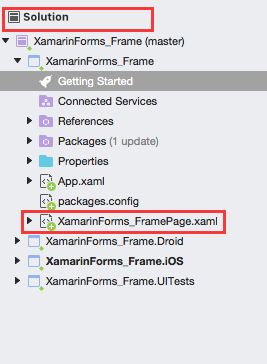 In Xamarin platform, the code sharing concept is used. 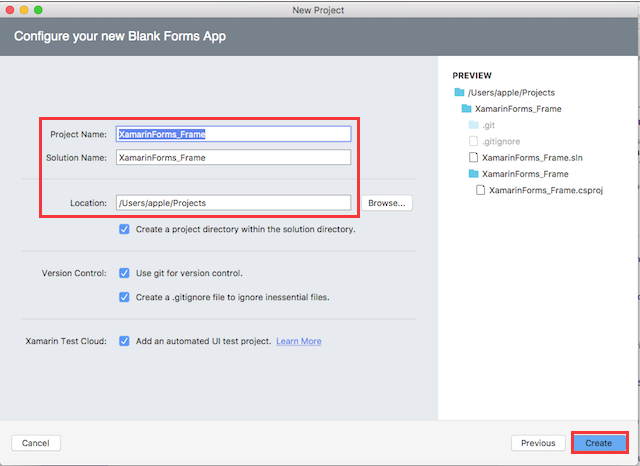 In Xamarin Studio, Visual Studio is also available. HasShadow. = true or false, to indicate whether to show a shadow effect where the platform supports it. OutlineColor	= A color specification, with or without the prefix, "Color". For example, "Color.Red" and "Red" both specify the color red. 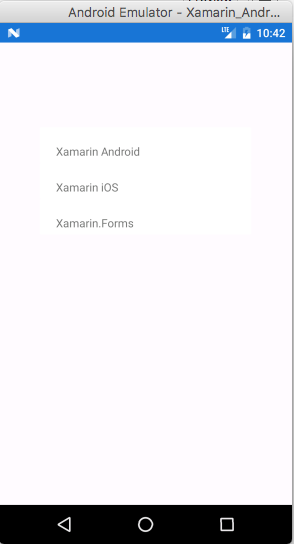 The steps given below are required to be followed in order to use Border Shadow effect Using Frame Renderer in your controls in Xamarin.Forms, using Visual Studio. 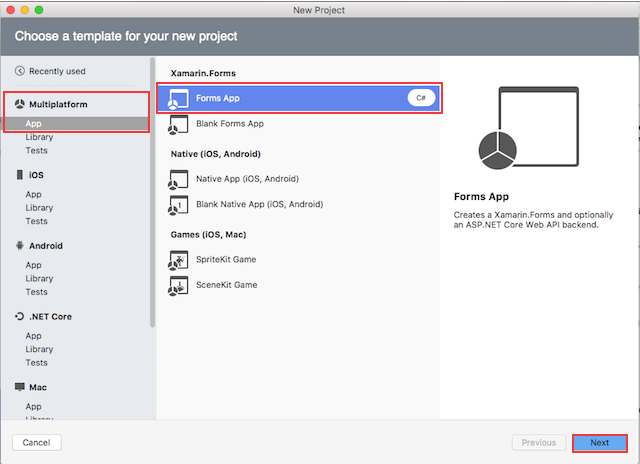 Start by creating a new Xamarin.Forms project. You’ll learn more by going through the steps yourself. 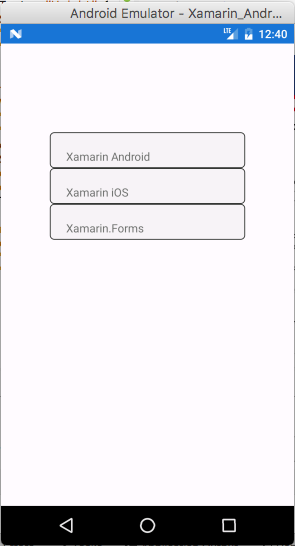 Choose the Xamarin.Forms App Project type under Cross-platform/App in the New Project dialog. 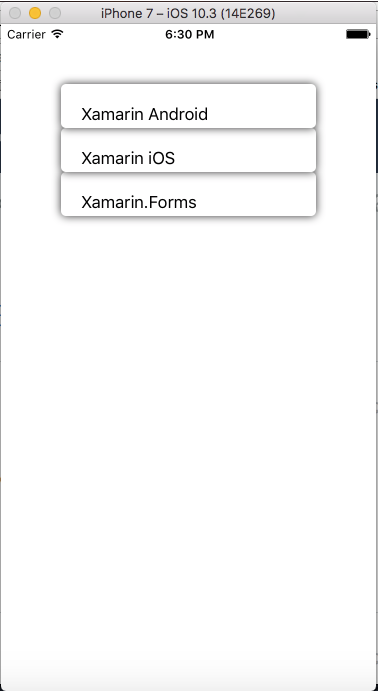 Name your app, select “Use Portable Class Library” for shared code, and target both Android and iOS. Setting up the User Interface. 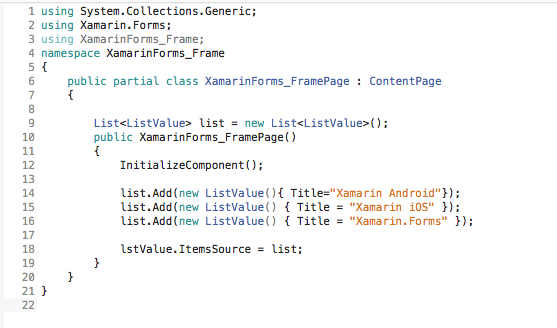 Go MainPage.Xaml and write following code. 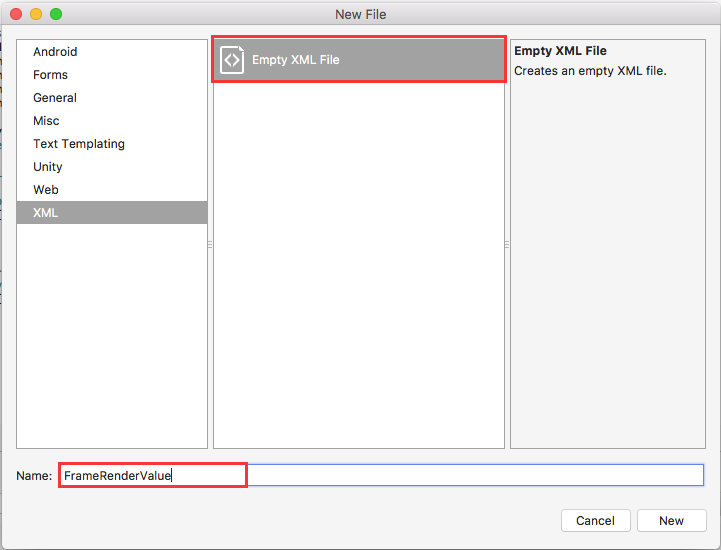 In this Step Add Data to Listview. 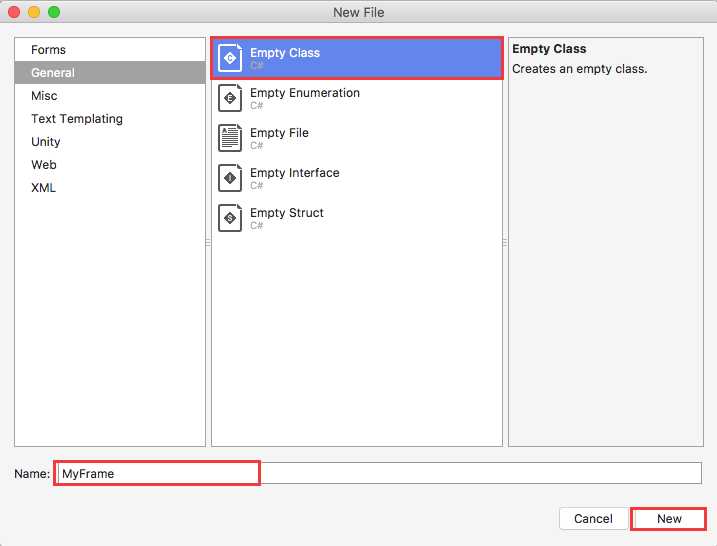 Now, Create a Frame Inherit class for customise	the Frame control. 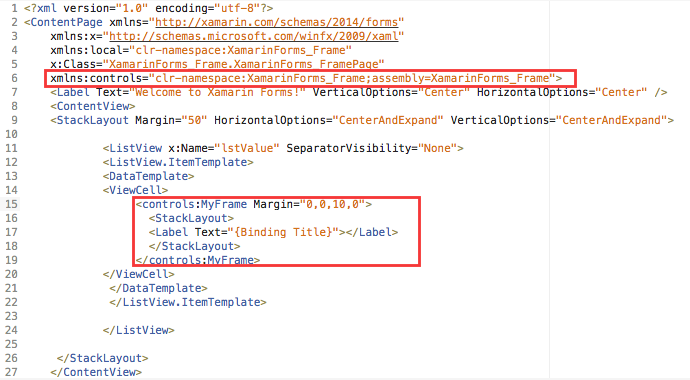 In this step Create xml file rounded design for customizing frame control. 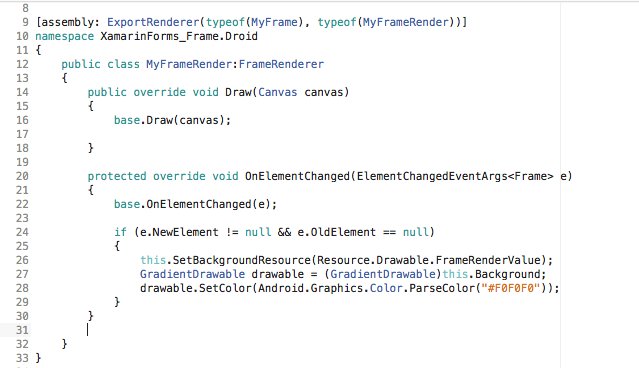 Go to Solution.Droid—>Empty XML File—> FrameRenderValue.xml. then click Create. 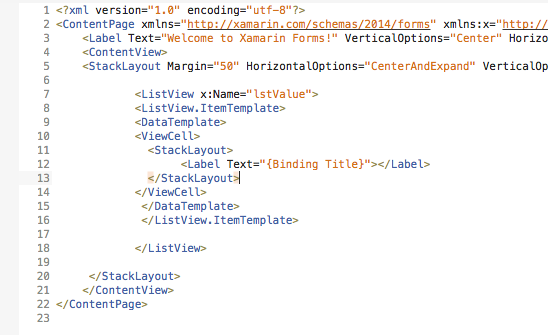 Now, Write the following code in your XML file. 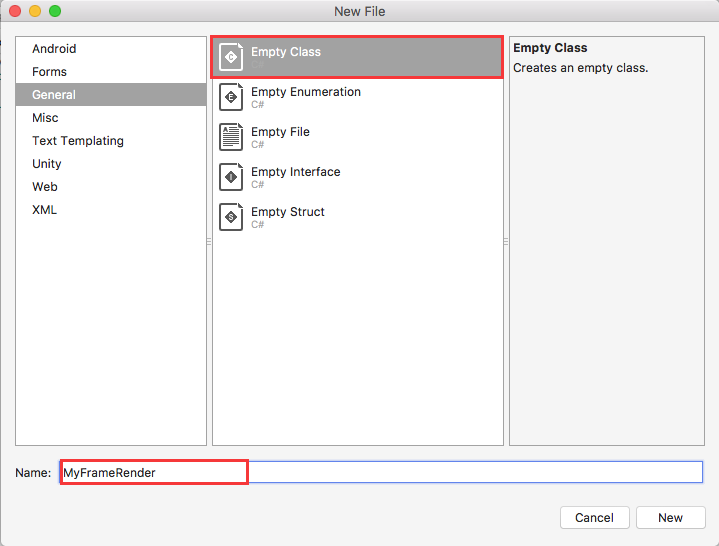 In this step, create a Android FrameRenderer inherit class for customizing frame control. Now write the following code between OnElementChanged override method. 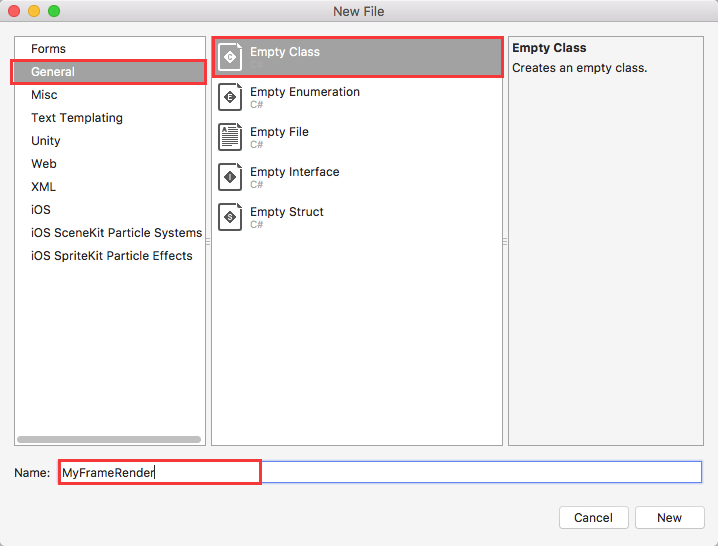 Now Add Customise frame control in your app. You can see the Wonderful Border shadow Effect using frame renderer in your Controls. 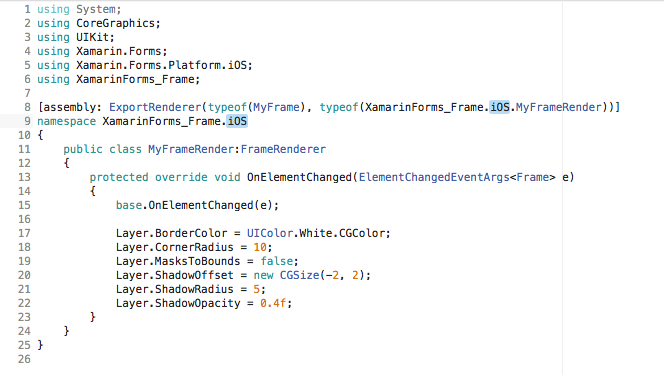 This was the process of how to use Border Shadow effect using Custom Frame Renderer in your controls in Xamarin.Forms.